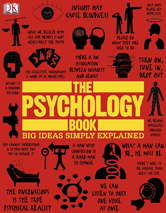 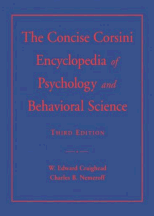 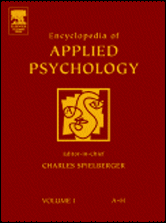 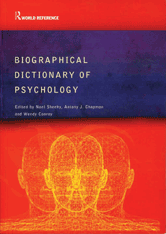 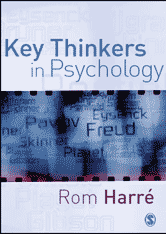 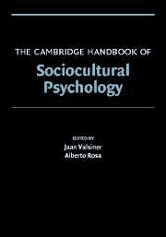 Provides biographical information and critical analysis of the influences and reception of people who have made a significant contribution to the field of psychology. 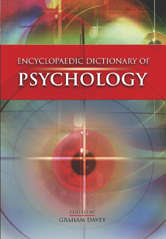 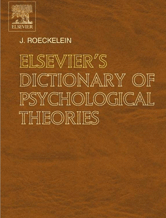 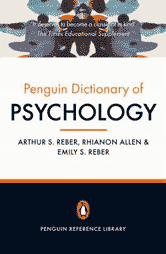 The dictionary contains terms covering the origination, development, and evolution of various psychological concepts, as well as the historical definition, analysis, and criticisms of psychological concepts. 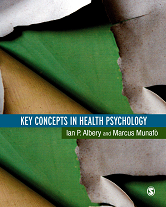 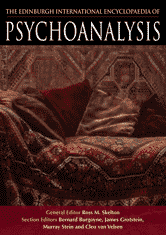 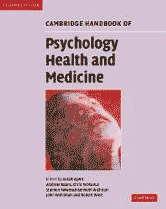 An authoritative publication that reviews and evaluates the numerous applications of professional psychology. 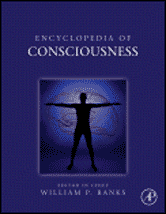 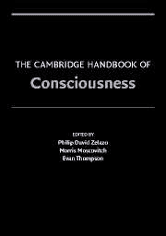 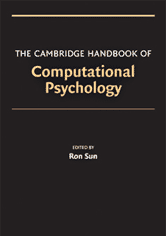 This book is a definitive reference source for the growing, increasingly more important, and interdisciplinary field of computational cognitive modeling, that is, computational psychology. 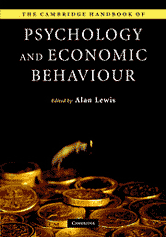 A valuable reference resource dedicated to improving our understanding of the economic mind and economic behaviour. 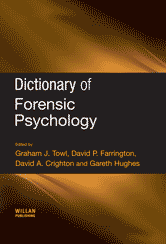 Entries (of between 500 and 1500 words) on key terms and concepts in forensic psychology arranged alphabetically. 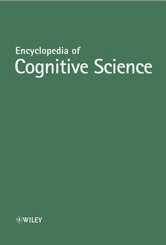 Captures current thinking about the workings of the mind and brain, focusing on problems that are as old as recorded history, but reflecting new approaches and techniques that have emerged since the 1980s. 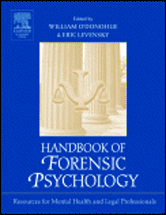 Provides professionals with current, practical, and empirically based information to guide their work in forensic settings. 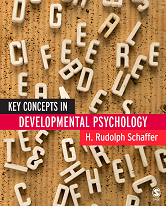 This book serves as a guide to the principal concepts currently in use in Developmental Psychology and is perfect for courses in child development or developmental psychology.